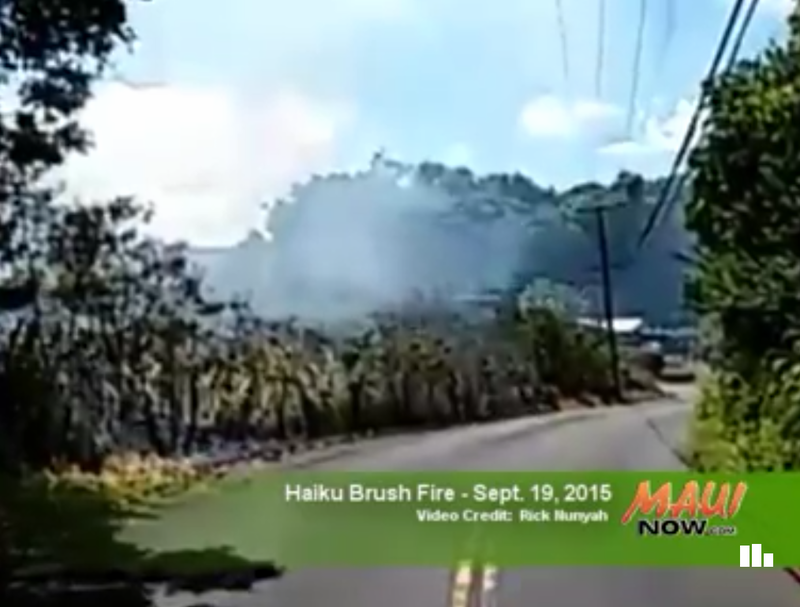 Wailuku firefighters responded to a call of a small brush fire in the old macadamia nut fields mauka of Kahekili Highway, near Makaala Drive on Sunday, Aug. 13, 2017. 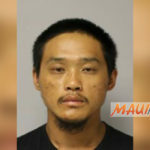 Firefighters arrived at 7:58 p.m. and found a 50 foot by 150 foot strip of brush burning on an old plantation road about a quarter-mile in from Kahekili Highway. A water tanker from Kahului also responded to the scene and helped to bring the fire under control at 8:34 p.m. The fire was extinguished at 10 p.m.